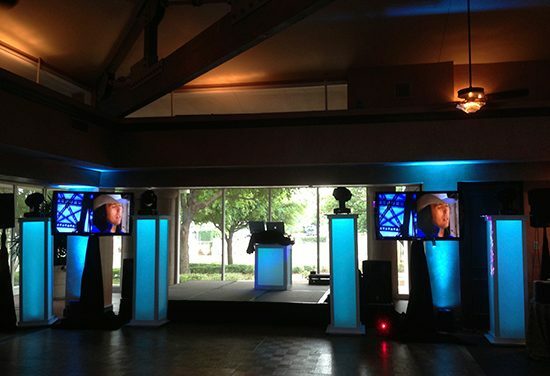 Providing Mobile DJs, Event DJs, Party DJs, & Corporate DJs in the DFW area. We know that the success of your event depends on the entertainment you choose to perform for your guests. Wow VIP Events has a wide range of DJ entertainers that will provide you with a high quality, high impact event that fits your budget. 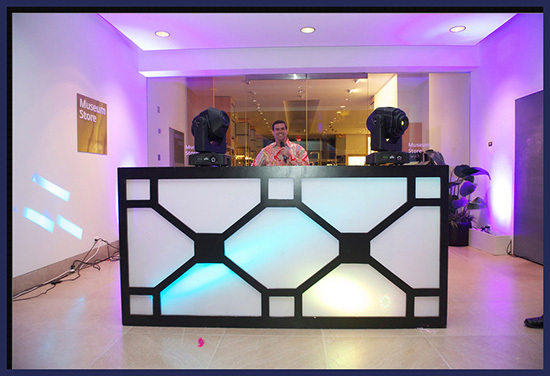 Wow your guests and make the evening one to remember with one of our top Dallas DJs. We also represent a variety of Musical Groups, Dance and Show Bands, nationally known Recording Artist DJs, Mobile DJs, Celebrity DJs, Video DJs, as well as many other variety acts and performers for a night you will never forget. We represent the best in corporate and association event entertainment. We will help you select the right entertainment for your guests and are happy to give you a free consultation to discuss the type of entertainment you are looking for. Our expert staff is also on-site during the event to coordinate all details of the presentation to ensure the best event possible. 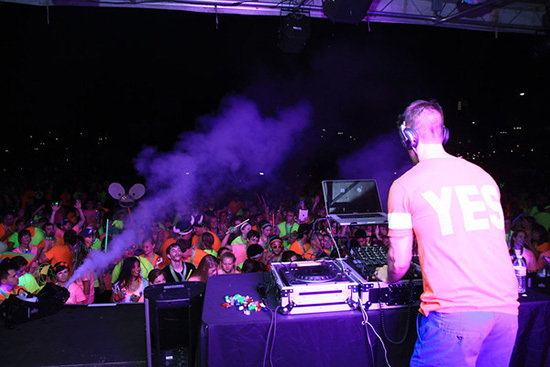 Wow VIP Events is the ideal choice for your music needs. Our fully insured company is dedicated to bringing you the highest quality in event entertainment. We pride ourselves in offering you a huge selection of music tailored specifically to your event and tastes. By choosing Wow VIP Events, we guarantee your special day will be fun, memorable, and worry free thanks to our all inclusive services. Whatever your special event entails, Wow VIP Events offers you the experience and professionalism that you deserve. Our normal services include consultations, music purchasing and editing, preparation, set-up and tear-down, travel, and other details that will make your party’s music a smash success. We will normally invest 12 to 30 hours into your special event, although you’ll only be paying for the 4 hours of performance during the party. Why do we invest all the time and services into your big day? So you are free to forget about the details and just have fun. 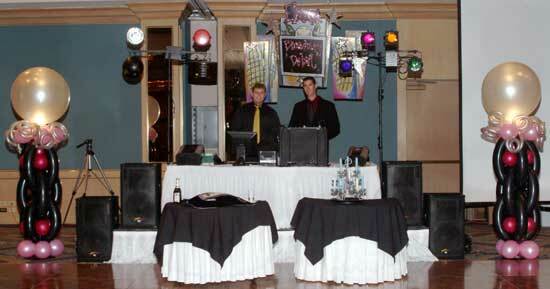 Whether your party is big or small, we provide quality sound systems to match your event’s specific needs. We use only professional grade equipment and set-up well in advance of the event. Wow VIP Events also hosts your event with as much or as little interaction with you and your guests as you desire. If you need someone to lead the party or someone to inconspicuously provide a steady stream of music, we can accommodate. Wow VIP Events will truly create a musical event that fulfills your party’s needs perfectly with our professional services and state-or-the-art equipment. Contacting and booking a professional, quality disc jockey is easy! Just fill out our Request a Quote form today or call us at 972/300.4100.